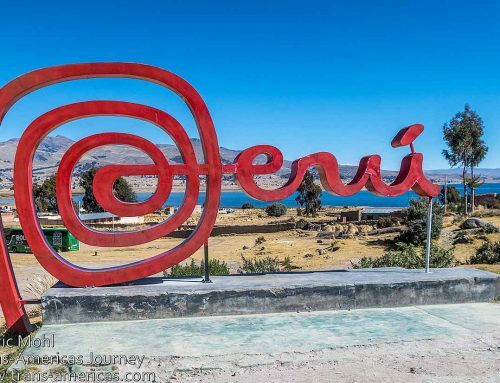 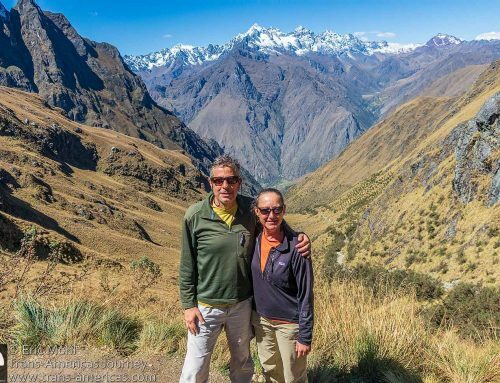 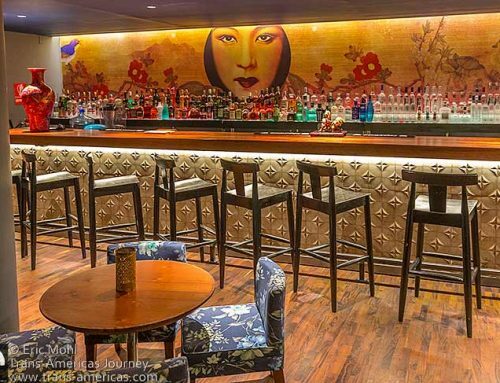 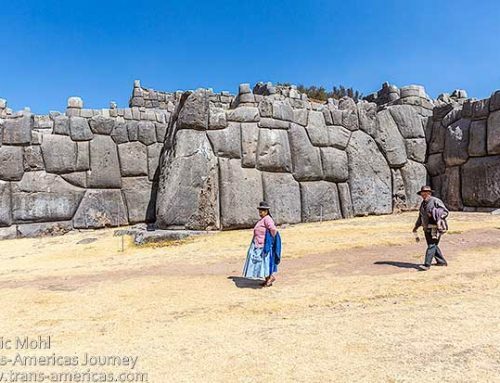 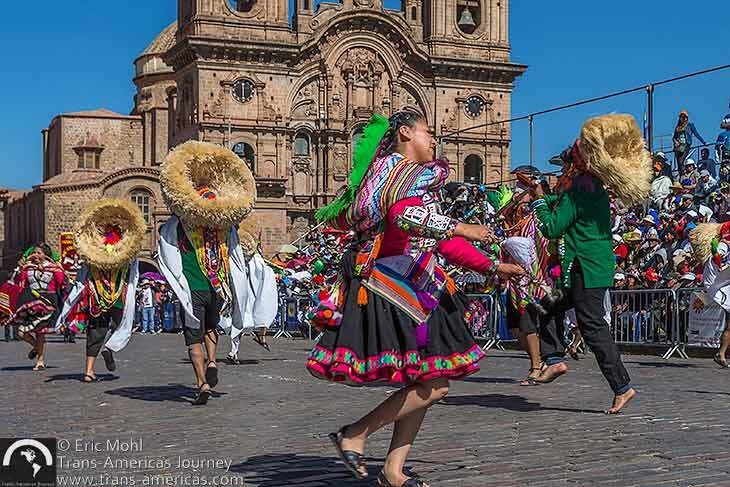 Travel to Cuzco, Peru in June and, in addition to the city’s museums and churches and nearby archaeological sites, you’ll be treated to a string of street parties called Fiestas del Cuzco which culminate in the spectacular Inti Raymi festival marking the Incan new year near the end of June. 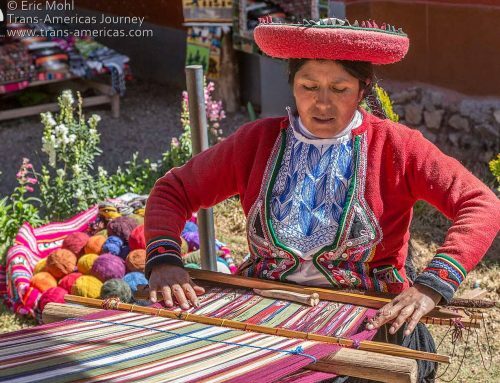 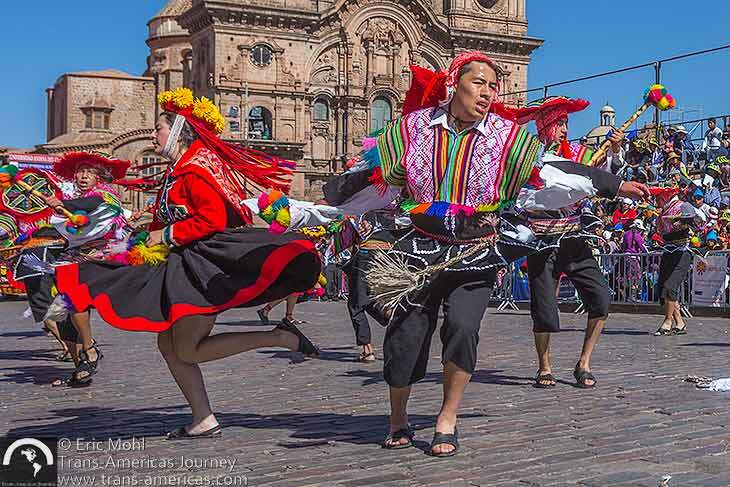 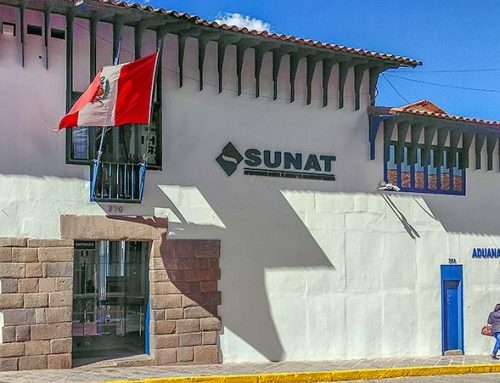 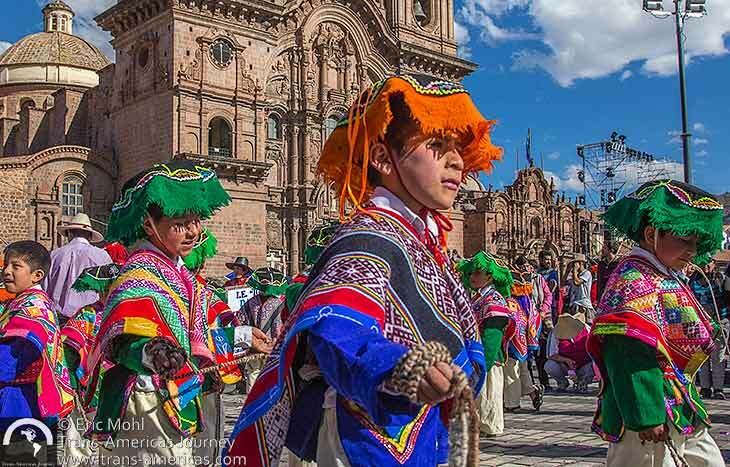 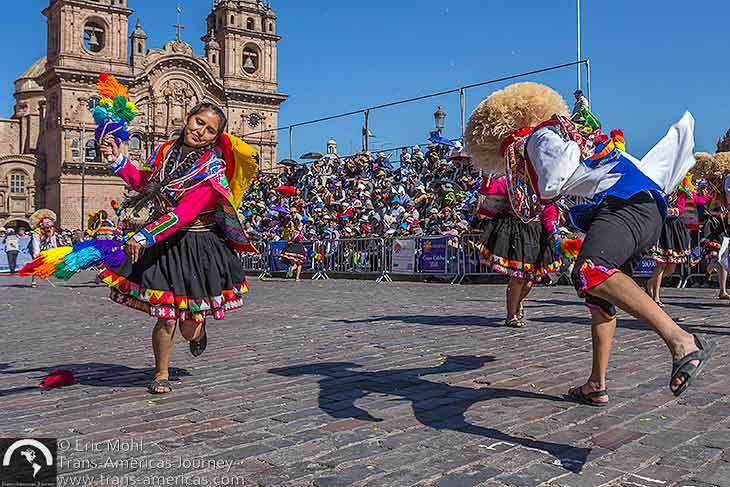 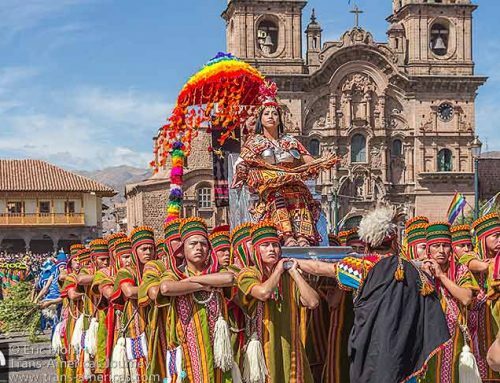 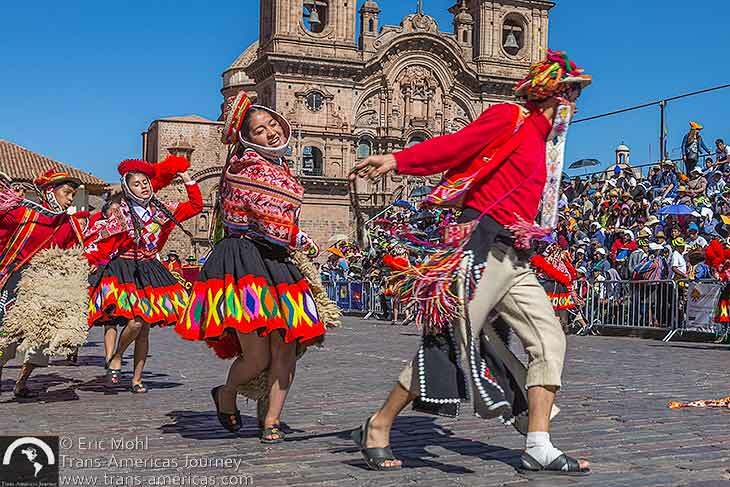 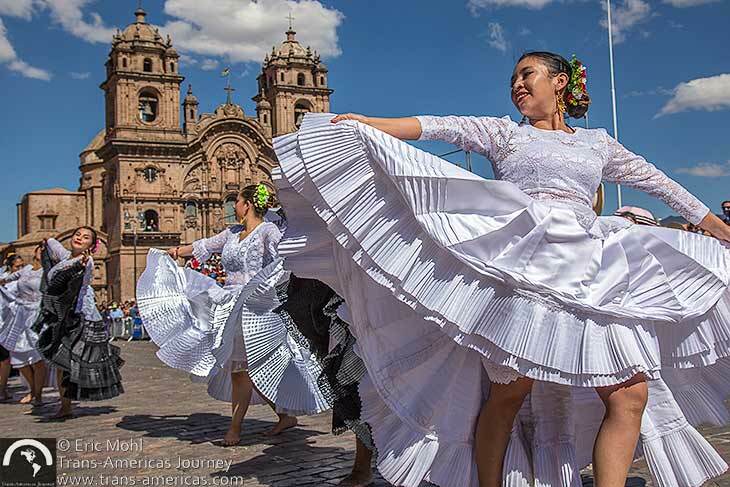 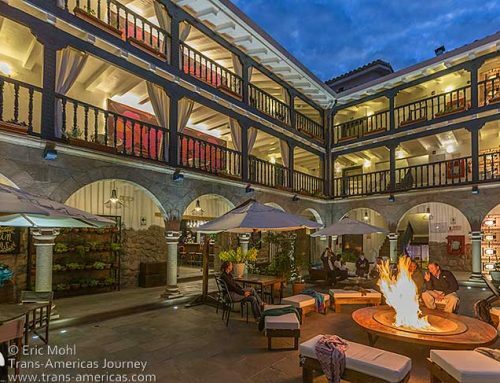 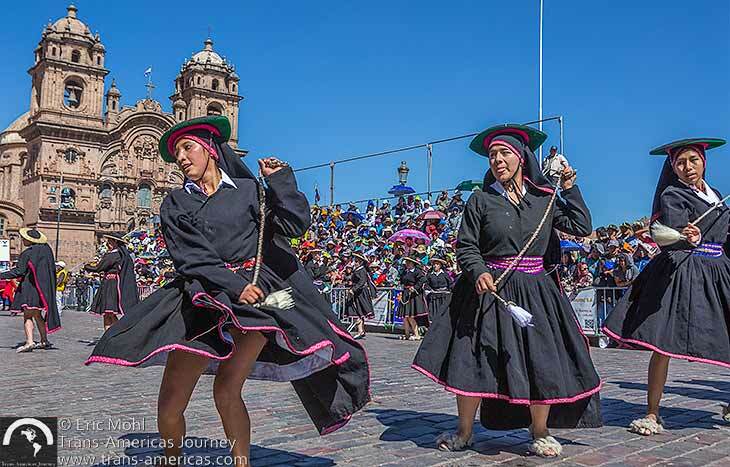 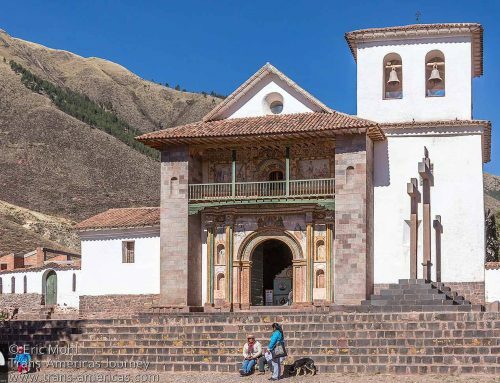 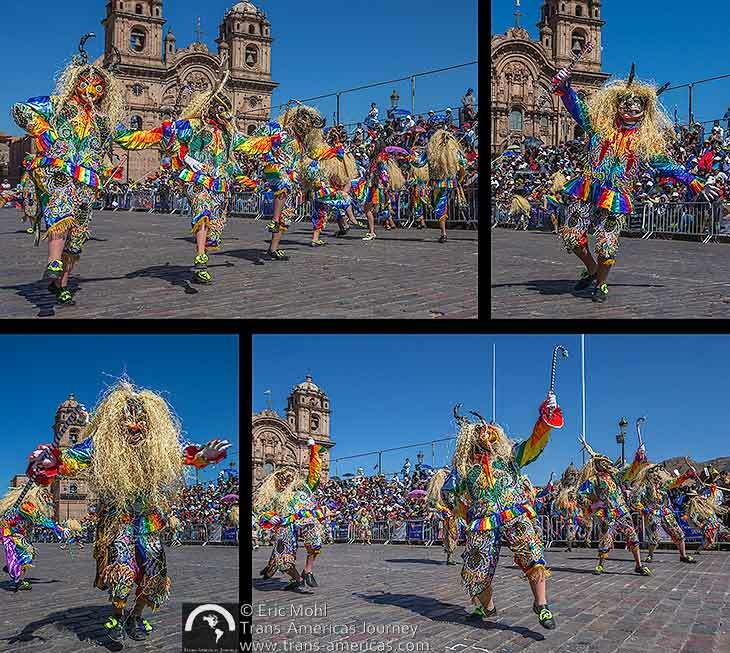 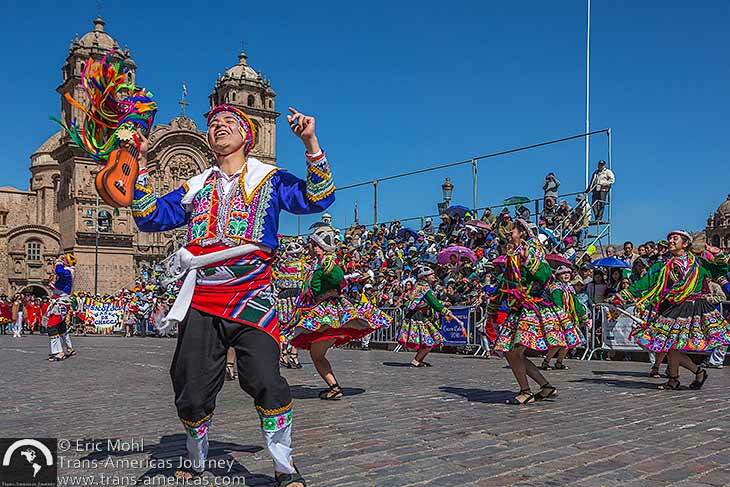 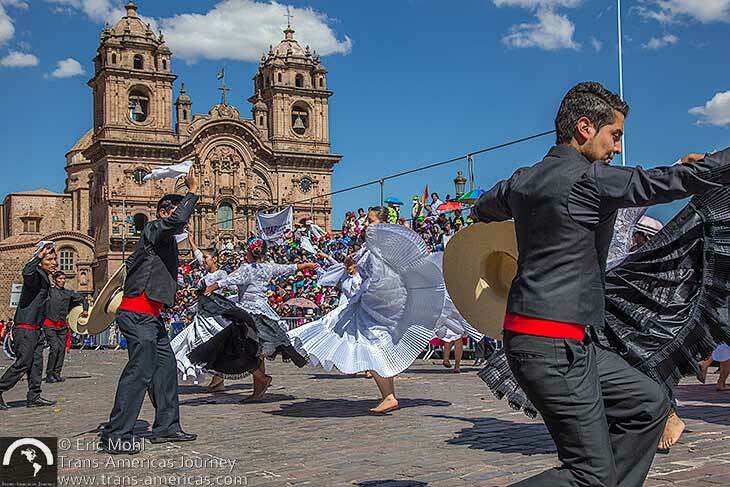 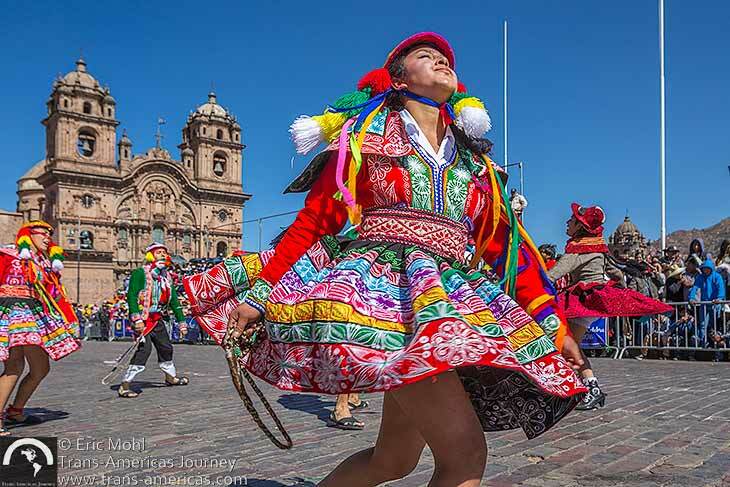 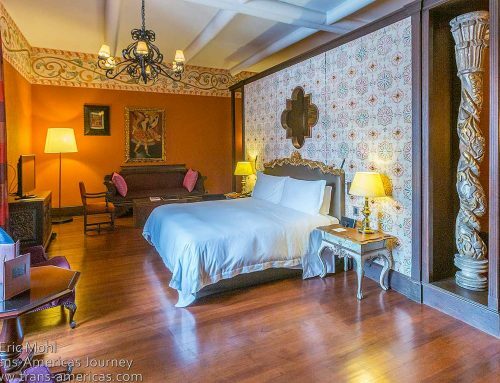 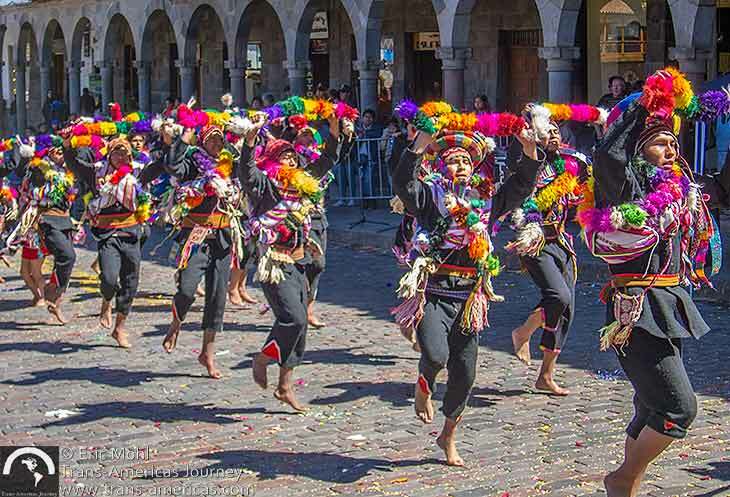 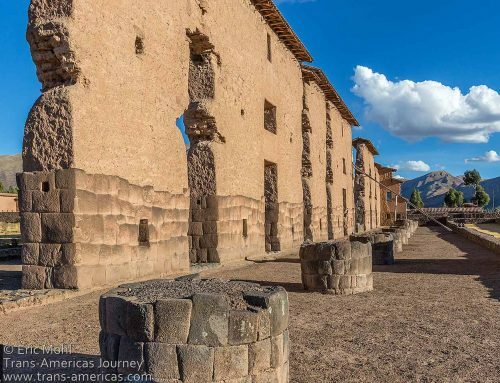 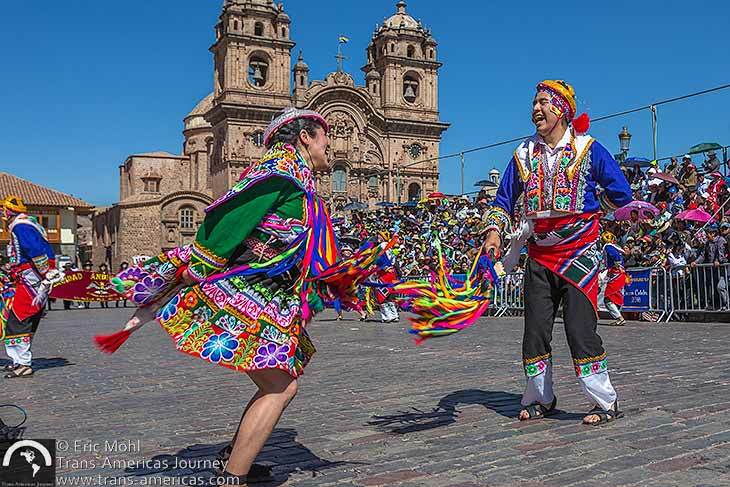 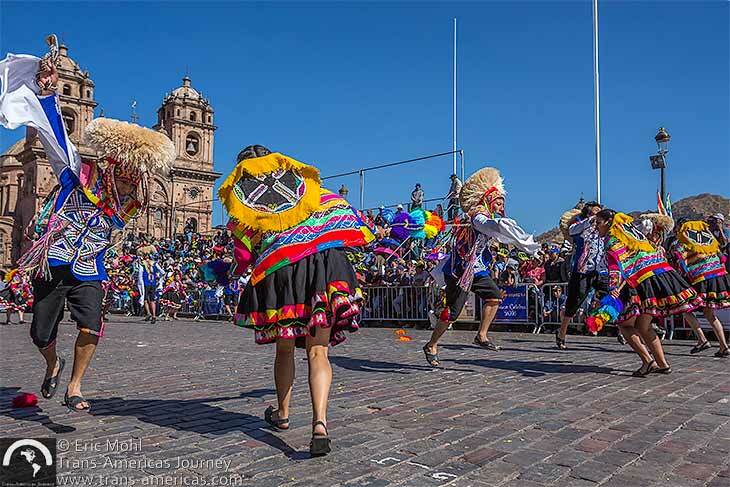 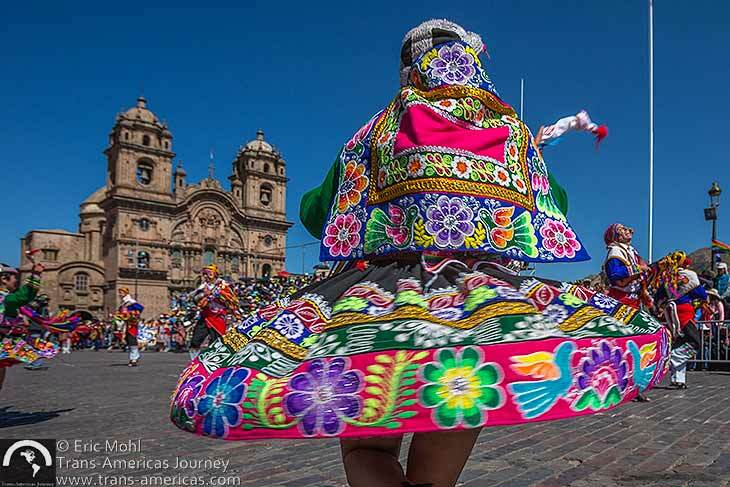 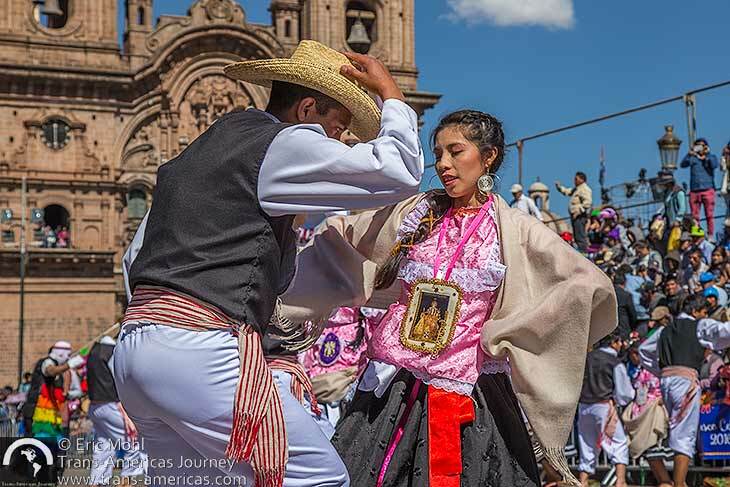 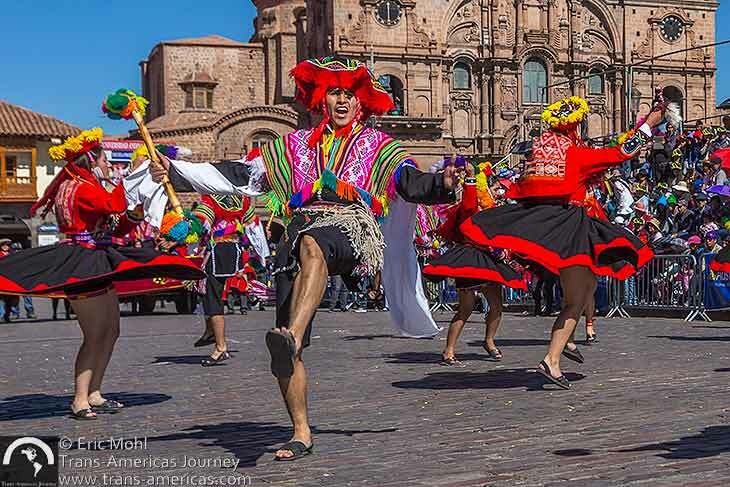 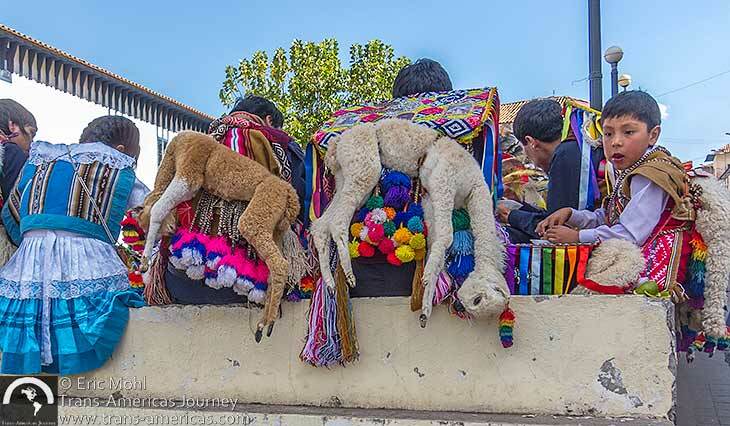 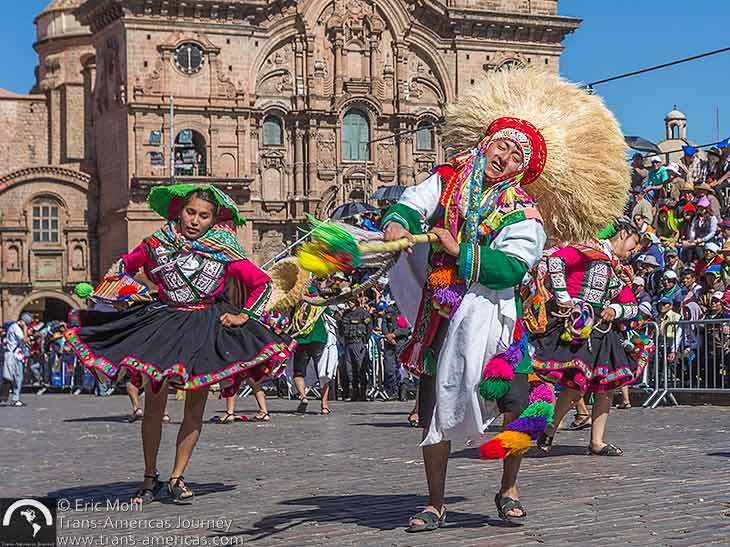 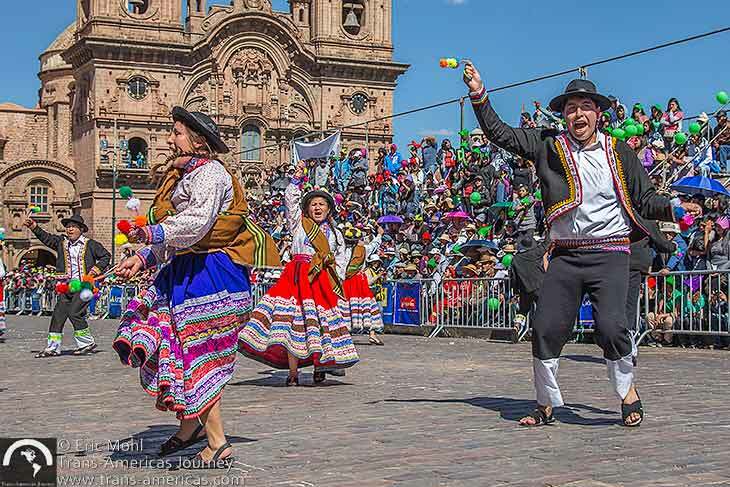 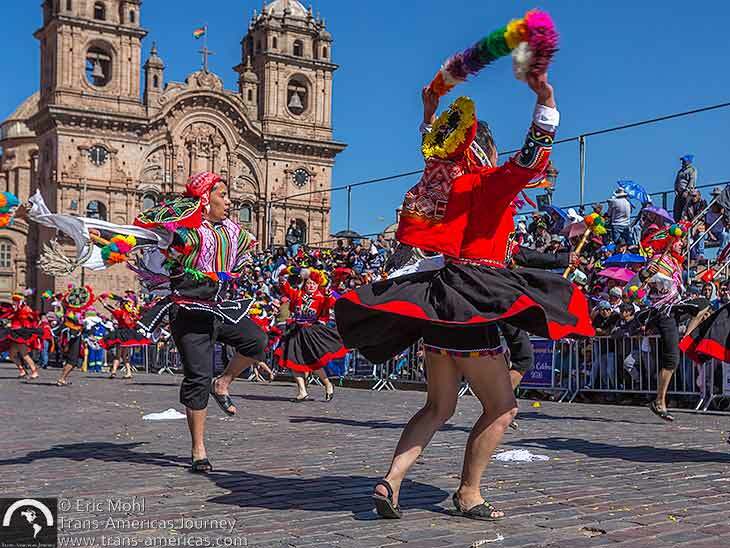 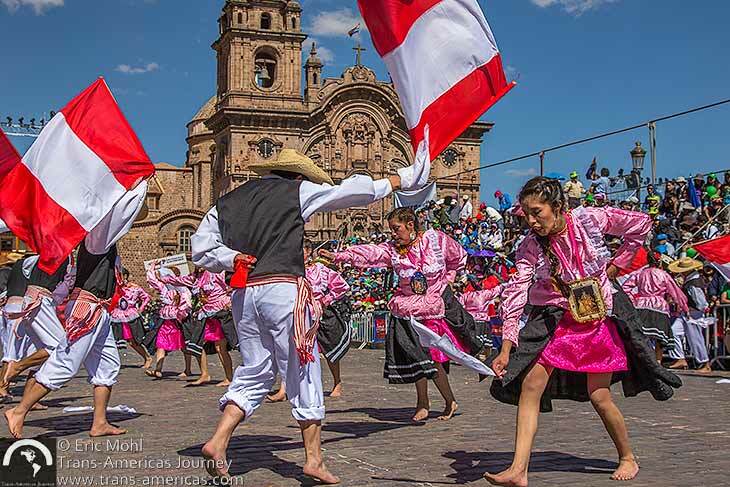 Our selection of photos and video will help you enjoy the sights and sounds of the colorful and cultural Fiestas del Cuzco, which attract bands and dance troupes from across the country to show off regional costumes, music, and choreography around the city’s central Plaza de Armas. 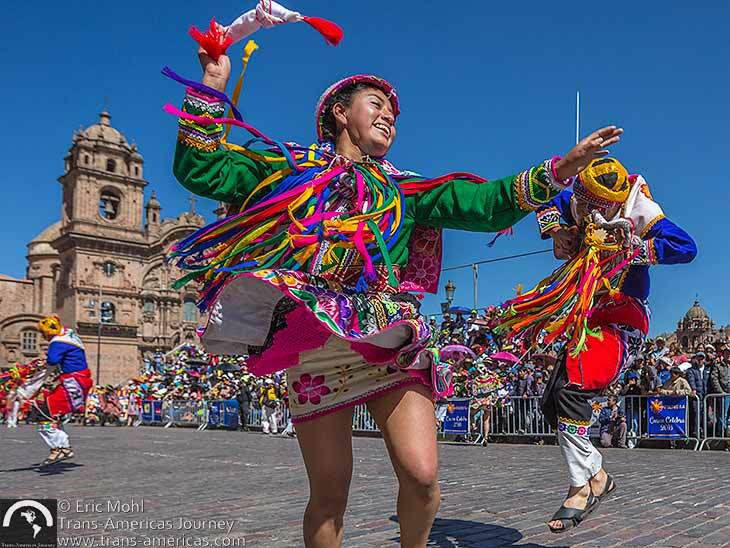 Feel the full impact of Fiestas del Cuzco celebrations in our video, below. 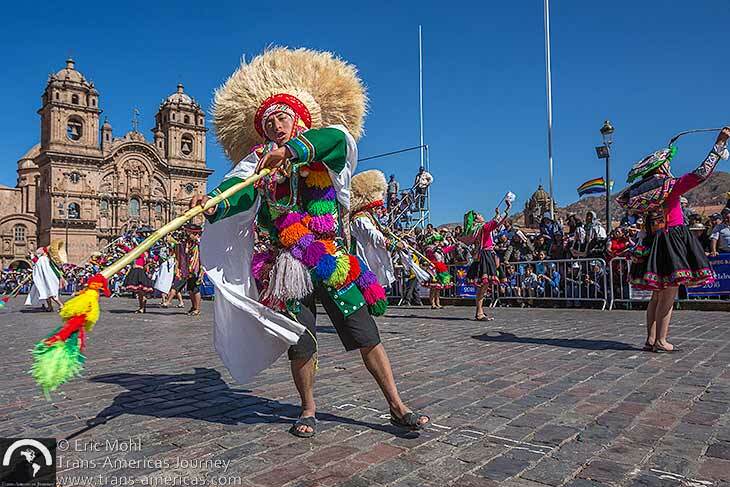 Experience the fireworks finale of the Fiestas del Cuzco in our video, below, shot during the sound and light show which marked the end of the celebrations.